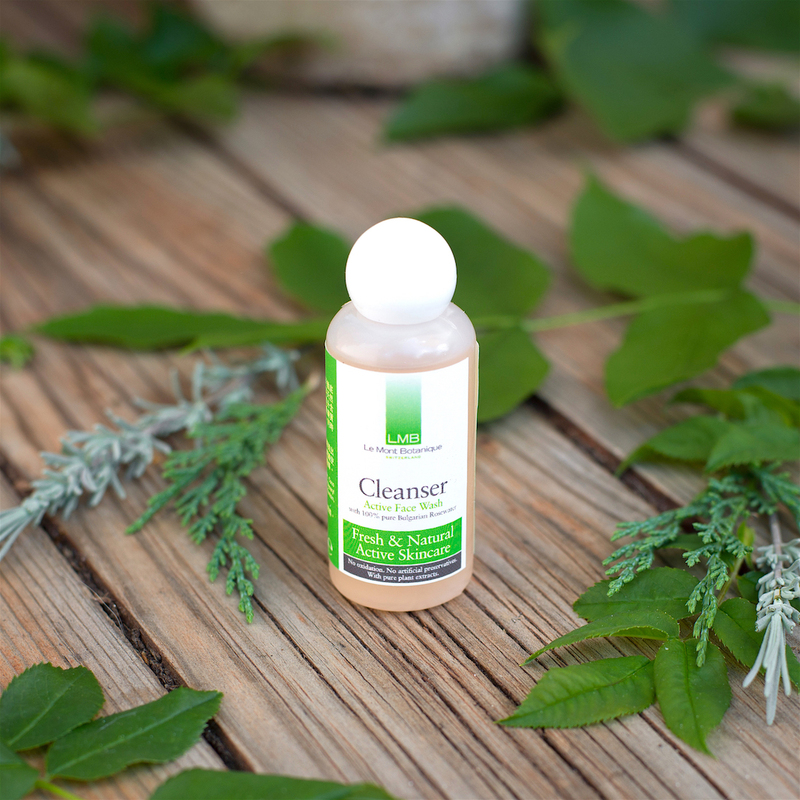 Sample LMB's Active Cleanser in a 20ml bottle and discover our fresh and natural skincare programme. Use in conjunction with LMB's Fresh & Natural Active Serums for optimal results. Use when needed. Squeeze a small amount of cleanser on wet palm, rub it lightly to foam then apply to the face and neck with a gentle massaging motion. Rinse well and pat dry gently. Follow with LMB Primer Hydrating Tonic, and/or Day Revitalising Serum or Super Hydrate 8-hour Serum.